Dottie created exactly what we wanted for our wedding. 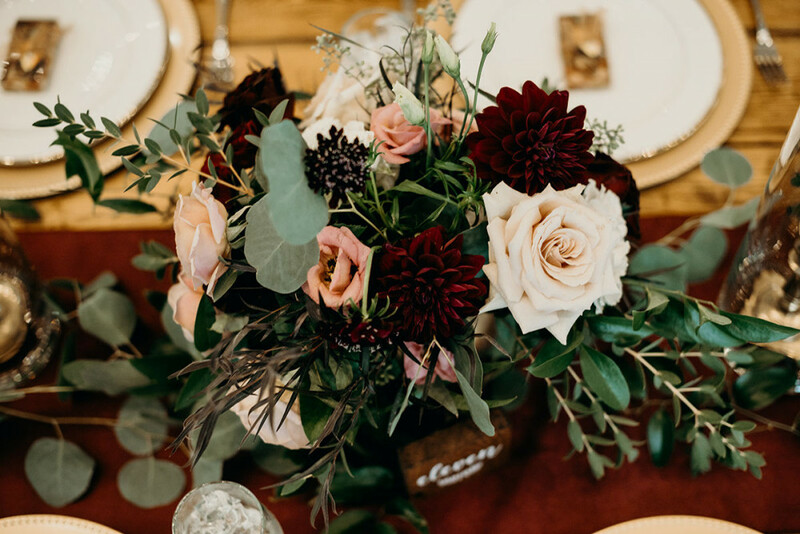 We struggled to vocalize exactly what we were imagining and didn’t have a firm grasp on what we wanted, but Dottie created beautiful floral that everyone loved and worked well with our wedding planner to ensure it was seamlessly incorporated across the wedding. Cost was reasonable, and Dottie made sure everything went smoothly even when storms prevented some of our favorite floral from being easily available. Inspired Design created our floral design for our wedding day. Dottie Edwards met with me to discuss my vision, share photos and ideas and get to know one another months before the wedding. I knew she was special when I walked into a coffee shop and saw her waiting for me with my favorite flower on the table. Dottie’s attention to detail and passion for making brides dreams come true is so evident in her work. After discussing details and showing her what I wanted, I fully trusted her the weeks leading up to our day. I was so confident in her work that it was one less thing that needed to be worried about on our day. 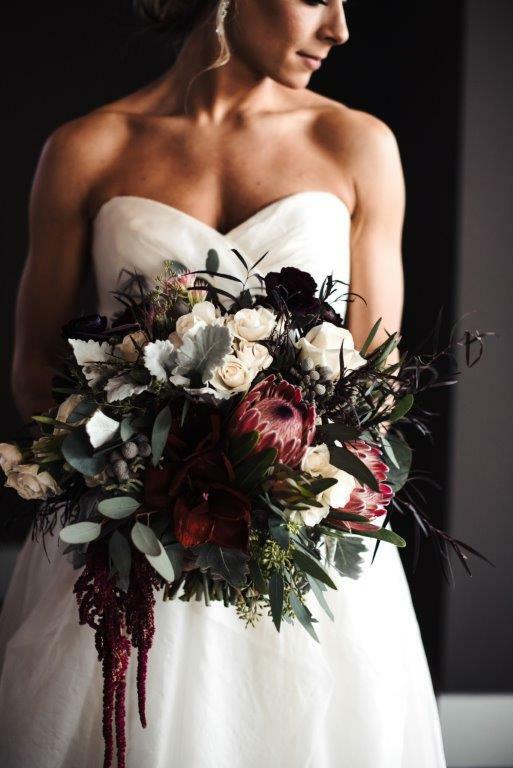 Dottie’s floral design will take anybody’s breath away and make your day truly memorable. We cannot rave enough about Dottie! She was an absolute dream to work with. The arrangements and table-scapes were fabulous and her team was amazing. Everything was beautiful! 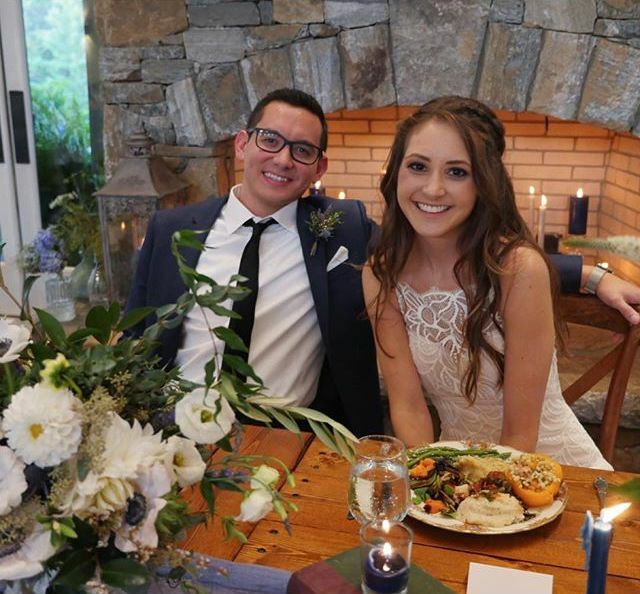 We’re so blessed to have had her as a part of our special day! Dottie with Inspired Design was an absolute delight to work with! She was incredibly helpful, kind-hearted, and supportive from the very beginning. She communicated closely with us to ensure we got exactly what we wanted for our wedding, and she even included Pinterest boards with ideas and inspirations. 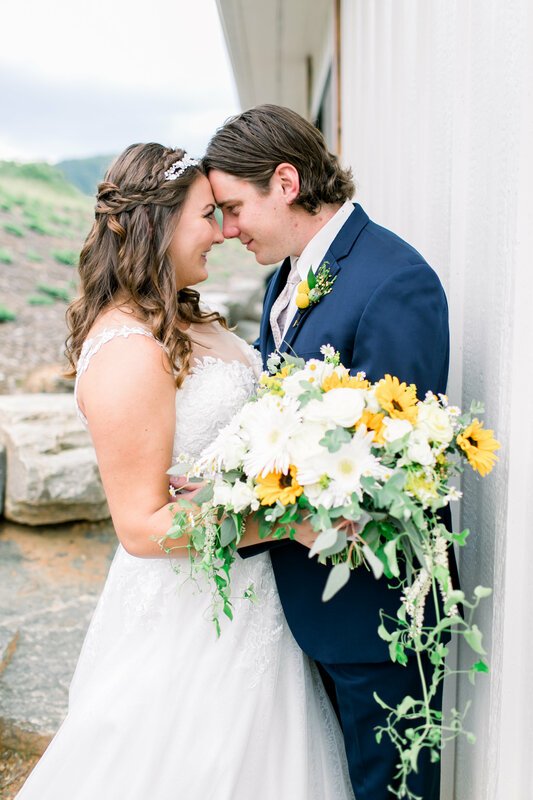 She completely captured our vision and our wedding day was absolutely stunning with her floral and decorative displays. 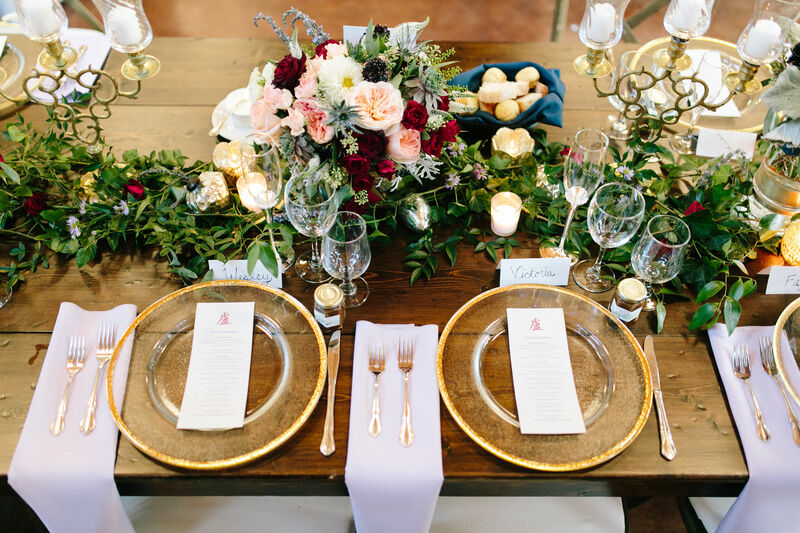 We would highly recommend Dottie for all of your floral design needs and dreams! Dottie is AMAZING! She went above and beyond what I expected. My flowers turned out beautiful. I mean really, they were PERFECT and everything I could have imagined. My bouquet, ceremony and reception flowers couldn’t have been better. Dottie was very patient and took time during meetings to really understand my vision. She was very responsive no matter how busy she was. She was SO encouraging and SO easy to work with. I am truly grateful Dottie was my florist. You can not go wrong with her. I promise your wedding flowers will turn our perfect and be wayyyyy better than you could ever dream of! Don’t pass her talent up. There aren’t many like her!